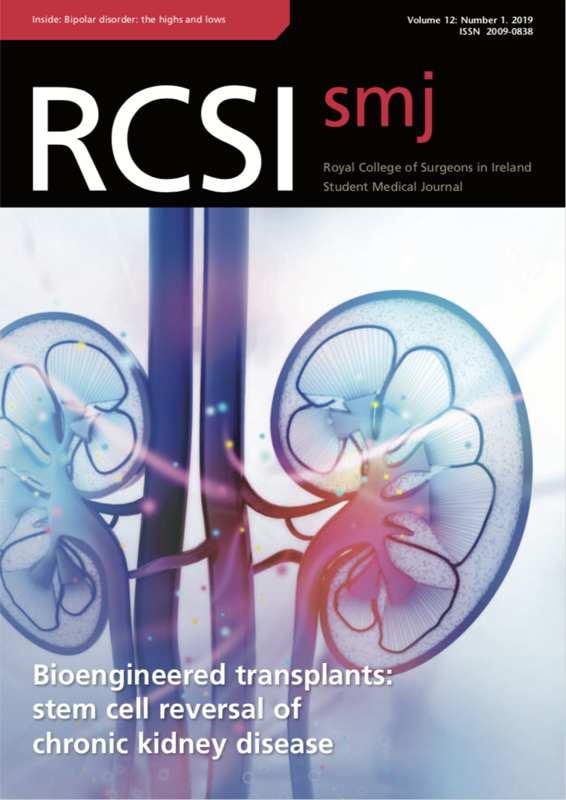 Join RCSIsmj for the 9th Edition Launch! 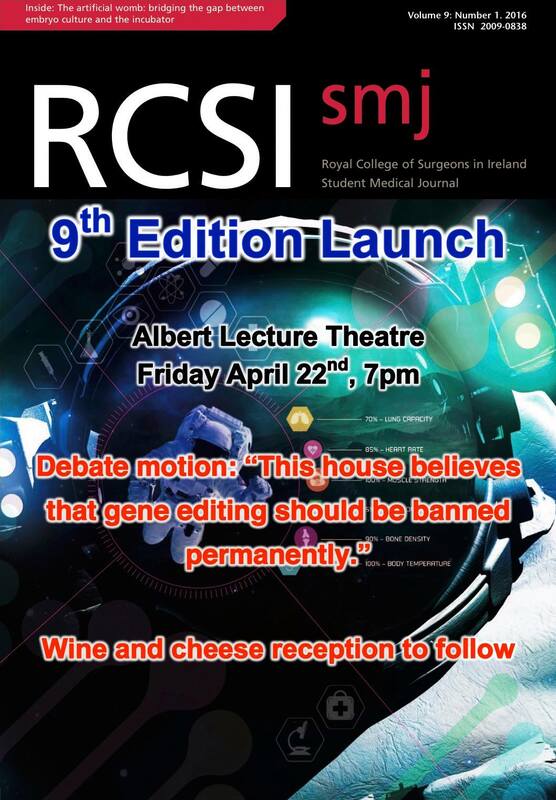 The event will take place Friday April 22nd, at 7pm in Albert Lecture Theatre. Also, a great time to come by and talk to us about applications for next year’s staff!